Welcome to our Office moving expert team in Stonehouse.  At WHG Removals we have access to the resources to satisfy all your business relocation needs. We specialise in the office removals in Stonehouse for businesses of all sizes. Whether you are a small company moving across the town or a multi-national corporation relocating to the other side of the UK, we have the expertise and resources to organize your office relocation in the most effective and time efficient way, to minimize your business down time. Looking for an office relocation in Stonehouse?